Have You Voted for the Cupcake Crown Yet? 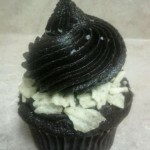 Will you vote for the PC3 from Serendipities Cupcakes? Dark chocolate, caramel soaked cupcake topped with crushed potato chips, a layer of chocolate ganache, and deep dark chocolate frosting? 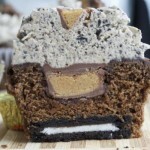 Or the Peanut Butter Cup Oreo Cupcake from the home kitchen of a teacher from Boston? And it’s not this simple. There are dozens of other tantalizing choices! 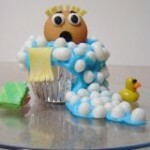 The winning baker and decorator will win the 2012 Cupcake Crown and a $2,500 travel voucher! The Creative Cupcake Contest is hosted by Celebrations.com. Let us know whom you vote for! This is it. 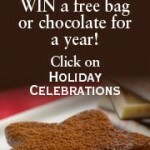 Your chance to enter Ghirardelli fame and Facebook feature. 1 – “Like” the Ghirardelli page on Facebook. 2 – Fill in your basic information, upload your recipe, and upload your mouth-watering photograph. Perhaps we could do a group ATC entry? I’d like to know of anyone’s opinion on baking with Ghirardelli and whether you find the chocolate richer, softer, and needing more cocoa powder to balance for spreading and shaping? What about the Ghirardelli Intense Dark? And the Ghirardelli white that I nibbled at while baking with it last week – do you do that too? Are we shorting our batches or should we just write them as 10 oz broken into small bits with remaining 2 oz for the cook! 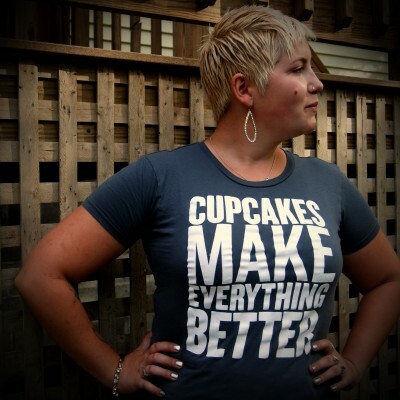 Registration for Canada’s first Iron Cupcake competition, Iron Cupcake of Toronto, is now open. The competition will take place on Sunday, September 18th from 1-3 in the 2nd floor lounge of the For the Love of Cake Bakery at 171 East Liberty Street, unit 117, in Toronto. Visitors get to sample and judge the cupcakes! 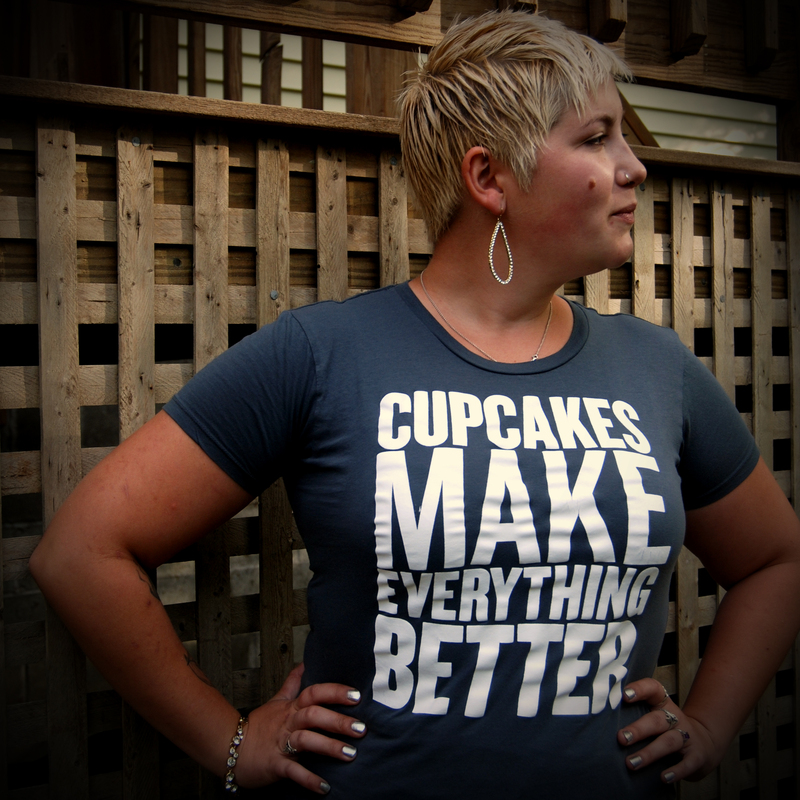 Iron Cupcake is open to everyone. The “secret ingredient” has been announced and this ingredient is … Apples! Competitors must somehow incorporate apples into their cupcakes. Points will be awarded for presentation, taste, and creativity. There is an entry fee of $15. Hurry, registration is limited! Gardiner Cupcake Festival — May 15th! Do you live in New York? Well, if you live anywhere near Gardiner, you are in for a treat. Literally. 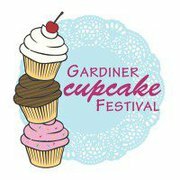 The third annual Gardiner Cupcake Festival will take place on Sunday, May 15, from 11 a.m. to 5 p.m.
It’s a cupcake-themed block party! 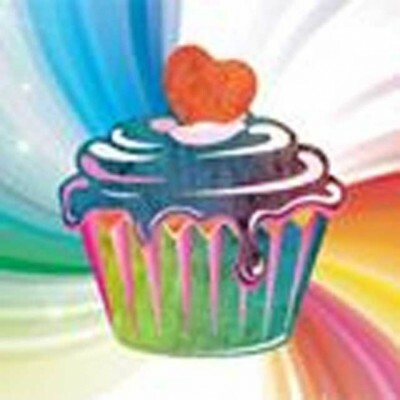 More than a dozen professional cupcake vendors will be there, including: Moxie Cupcakes, Deisings Bakery, Wright’s Farm, and Bettie’s Cakes. 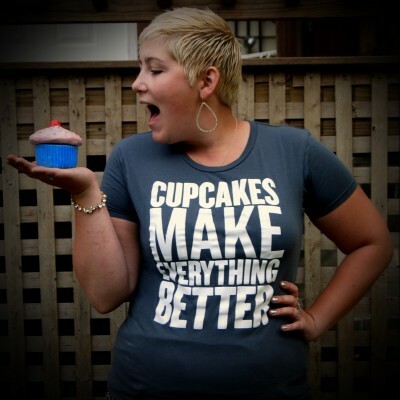 There will also be an amateur cupcake contest! Four awards will be given: prettiest, most delicious, most creative, and best in show. To enter, all you need to do is drop off your cupcakes between 10:45 and 12:15. 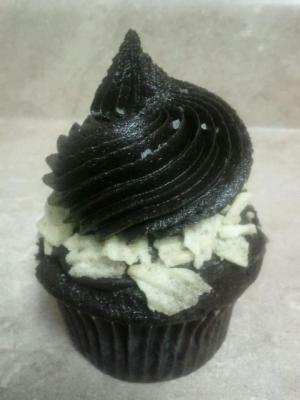 Bring 4 or more cupcakes to the Cupcake Contest Tent, which is next to the HiHo Home Market at 132 Main Street. There is also a youth division for bakers 14 and under. 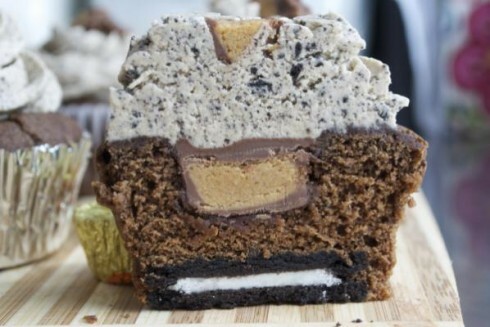 For more info about the cupcake contest, email robinhayes18 (at) gmail (dot) com. Activities for all ages include: donkey rides, bounce houses, wine tasting, craft tents, and face painting. The festival will happen rain or shine. For more information, call 845-256-1122 or email mainstgang (at) aol (dot) com.